A rising complexity of products, an on-going digitalization and an accelerated shift of market demands lead to a rapidly growing number of uncertainties in business environments. Firms require new approaches to deal with these challenges and have to take a proactive step towards uncertainties and the mitigation of related risks. One way to do so is the adoption of iterative, learning-oriented methods and practices in order to incrementally adapt to rapidly changing environments and customer demands, arising for example, from digital transformation and industry 4.0. “Early Prototyping” and “Business Experiments” constitute two of those methods. 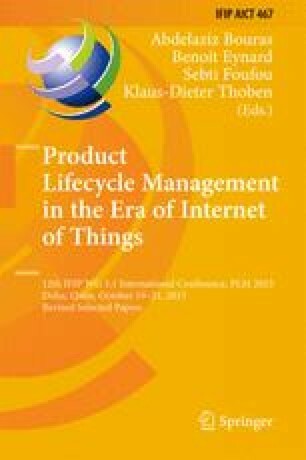 In this paper we introduce an integrated and more general perspective on managing iterative methods within new product and service development projects. As a result, we are able to present a comprehensive framework for the management of early prototyping that has sufficient practical relevance and can answer current, practical challenges.